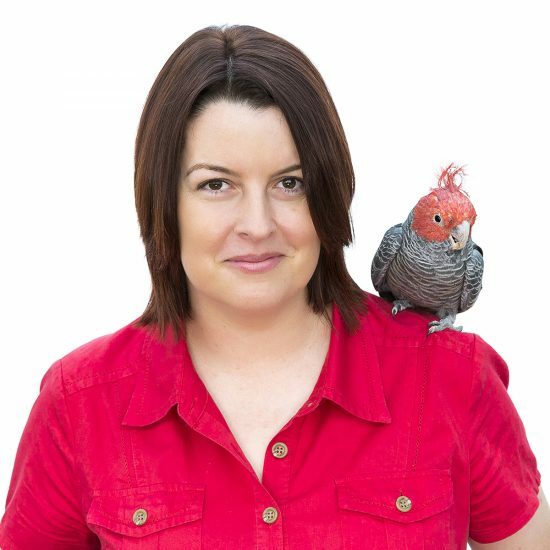 Alex Cearns – From Law Maker To Image Maker – Adelaide Fringe – 16 & 17 March 2019 – Epodcentral Presents…. We make stuff happen. “Passionate. Inspiring. Motivating. Entertaining. Encouraging.” Seng Mah – Fremantle Centre for Creative Photography. “Her presentation style is equally as powerful as her goose-bump, animal images. During her presentation I allowed my gaze to pan across the audience in the darkened theatre. Every face was fixed intently on the Alex, engaged and waiting for the the next phrase.” Dale Neill – Professional Photographer.